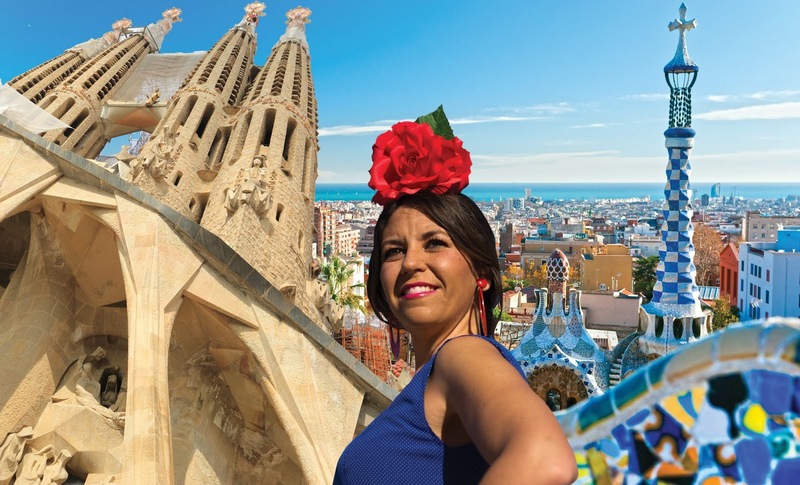 11 night Barcelona, Venice & Cruise, departing 11th May 2017 from €1949 pps. 2 night in 4 Star hotel with breakfast. Free Gothic Barcelona walking tour to discover the charm of its streets, squares and hidden corners! 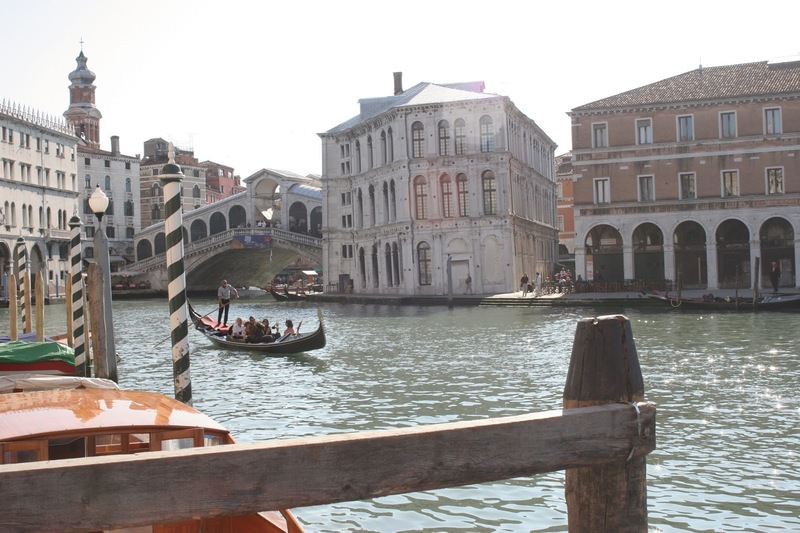 Enjoy a free tour of Venice through the most iconic symbol of the city: the gondola! Its Back....!! 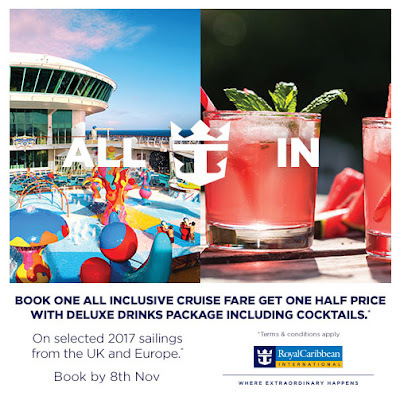 Norwegian Cruise Line 7 day sale starts Wednesday 28th September! 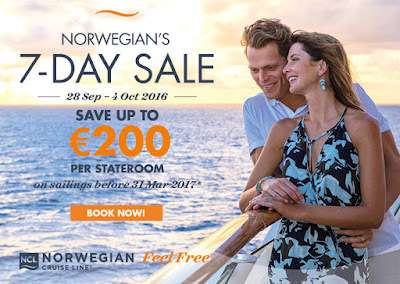 Get ready for a week of wonderful savings because Norwegian’s 7 Day Sale is back. Book any cruise of 5 nights or longer departing 1 October 2016 to 31 March 2017 between 28 September and 4 October 2016 and save up to€ 200 per stateroom. 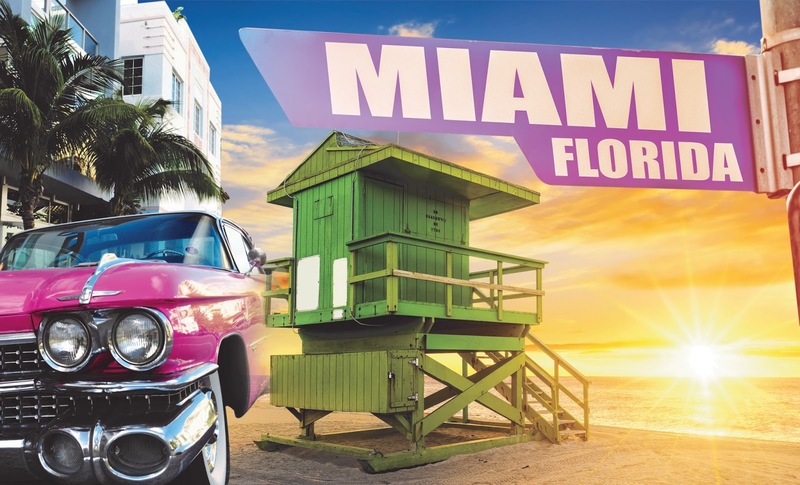 There’s oceans of choice including leisurely cruises to the best of the Mediterranean and Canary Islands and that winter hot spot, the Caribbean, with cruises from eight U.S. ports, including Miami, San Juan or Puerto Rico. 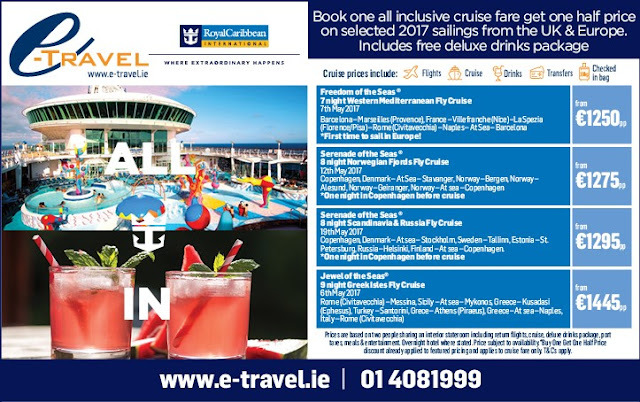 What’s more, for sailings after 1 January 2017, the Sale is combinable with their super-added-value FREE AT SEA offer. Norwegian has won the award of Europe’s Leading Cruise Line for nine consecutive years and in summer 2017 they are taking their Europe programme to new heights with five ships here, including Norwegian fjords, North Cape and European cities cruises roundtrip form Southampton. 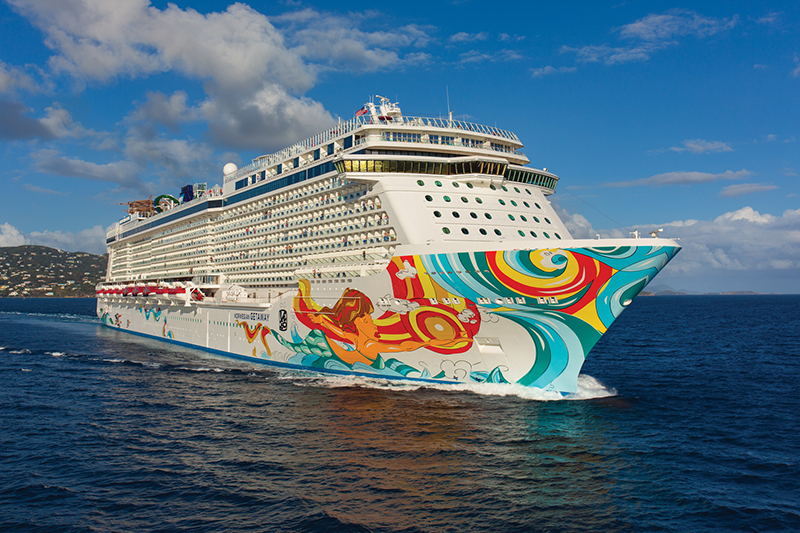 Two ships in Europe, Norwegian Epic and Norwegian Jade already have The Norwegian Edge® as part of NCL's $400 million investment programme delivering consistent, superlative standards right across the fleet. Freestyle Dining, the most exciting foodie scene at sea with the freedom to dine when and where you choose and up to 28 global dining options. Amazing entertainment, like fully-staged top Broadway musicals, award-winning production shows and music and dancing all over the ship. The simplicity of this colorful island makes it one of the most delightful Ports of the Caribbean. City and island tours are available, highlighting the island's liqueur distillery. Travelers exploring on their own will want to view the Queen Emma Floating Bridge and visit the floating market where brightly painted schooners are laden with exotic fruits and vegetables. The island's crystalline waters are also home to the Caribbean's largest protected underwater park, with coral reefs stretching for miles. Sitting atop a coral reef, Bonaire is a prime location for snorkelers and divers. The adventurous traveler will be in paradise. In addition to the underwater experiences, the island is ideal for hiking and bird-watching, with its bright pink flamingos, Amazon parrots and native parakeets. On the north coast of Hispaniola, surrounded by beautiful mountain slopes and exotic foliage, sits Labadee. This private destination offers pristine beaches, breathtaking scenery and spectacular water activities. Regardless of where you are here, you'll find yourself embraced by incredible scenery. Labadee's native charm and natural beauty make this destination a must-see. Aruba is an island of contrasting terrain, from its white-sand shoreline to its cactus-dotted interior. The charming Dutch island is known for its superior snorkeling and duty-free shopping. Diving excursions include the wreck of a World War II German freighter. If you want to stay dry, try out the new sport of sand surfing. What comes to mind when you think of #MIAMI? Just a few hints: #Cooljazz, #Spiritedsalsarhythms, and a #cuisine that unites fresh seafood, tropical fruits and tongue-tingling flavours. 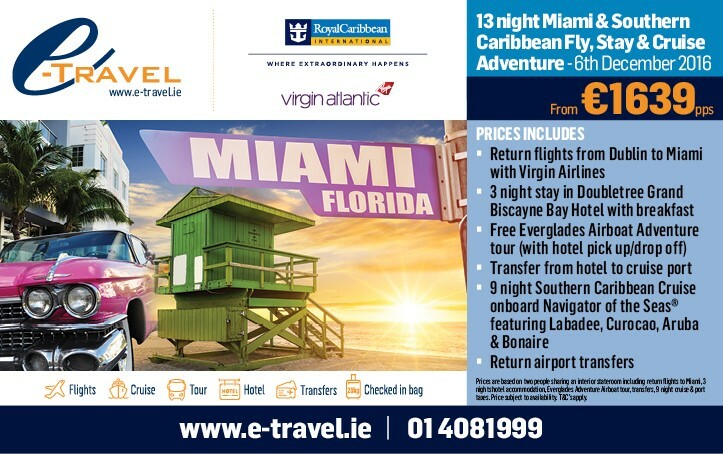 The #AmericanRiviera awaits you to explore what it has to offer , weather your looking to party all night on South Beach, discover the natural wonders of Everglades National Park or simply lay out on the beach with your friends. 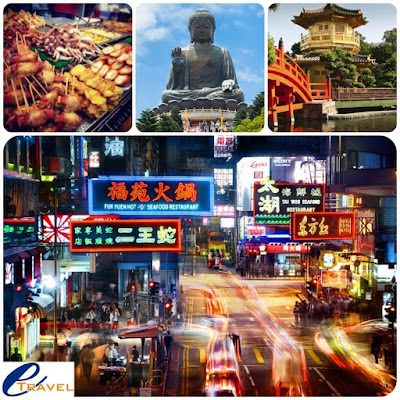 Great #Flightoffer to #HongKong at €462!!! 1. To get by easy and safe, purchase a rechargeable #OctopusCard, get on any type of transportation buses, trains, trams, ferry, and also make purchases at vending machines, convenience stores, supermarkets, fast-food restaurants, some shops, and the racetrack. 2. First thing you will notice when hitting the streets of Hong Kong is the lack of elbow room. To best avoid the crowds, visit the most populous areas—such as Mong Kok, Tsim Sha Tsui, and Causeway Bay—on weekdays when more Hongkongers are at work, but avoid lunch hour from 1–2pm at all costs. 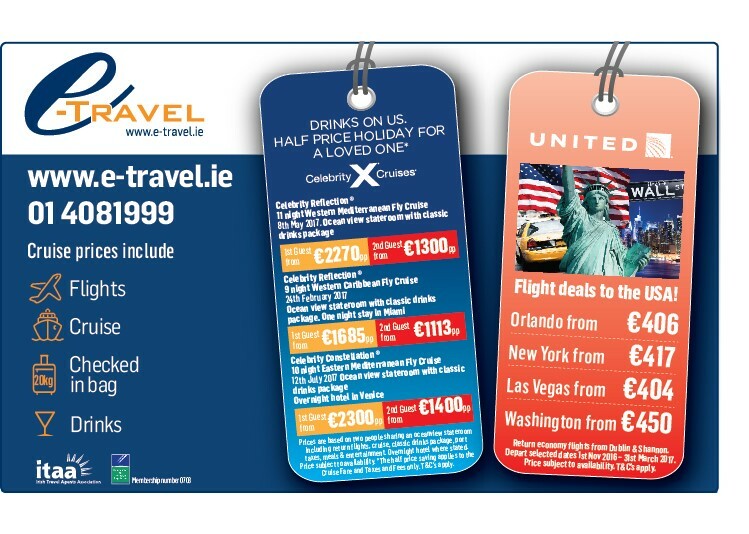 From €1599 per person sharing. Broadway shows Burn the Floor, jazz & blues club, and a dueling piano bar. 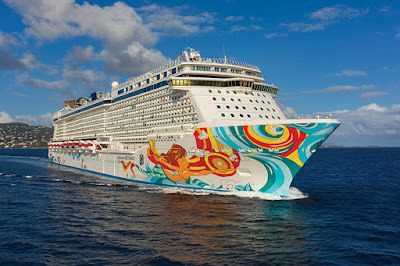 g options are available on board Norwegian Getaway, from three-course dining to endless buffets with action stations. 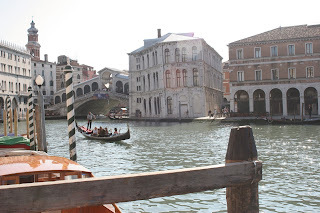 Ports of Call: Miami – Roatan Bay Islands, Honduras – Harvest Caye, Belize & Costa Maya, Mexico. Deposit of €250 per person secures your booking. Celebrity Cruise Deals and United Airlines fares to the USA! All -Inclusive Cruise deal from Royal Caribbean! Prices are based on two people sharing an interior stateroom including return flights, cruise, premium drinks package, port taxes, meals & entertainment. Overnight hotel where stated. Price subject to availability. T&C’s apply. 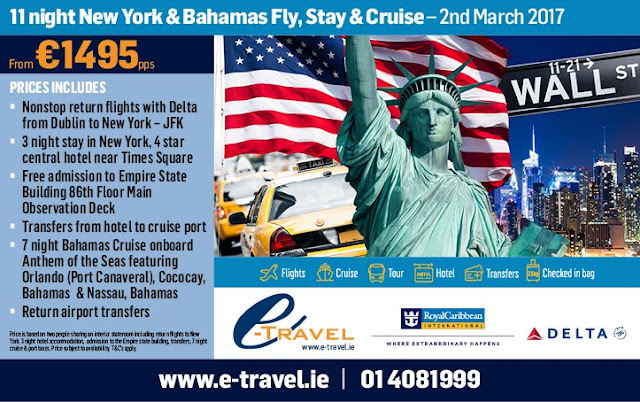 12 night Mallorca Fly, Stay & Cruise. 5 Star Gran Hotel Sóller, Mallorca. 7 Night cruise from Barcelona featuring Naples, Italy- Civitavecchia (Rome), Italy- Livorno (Florence/Pisa), Italy- Cannes, France.